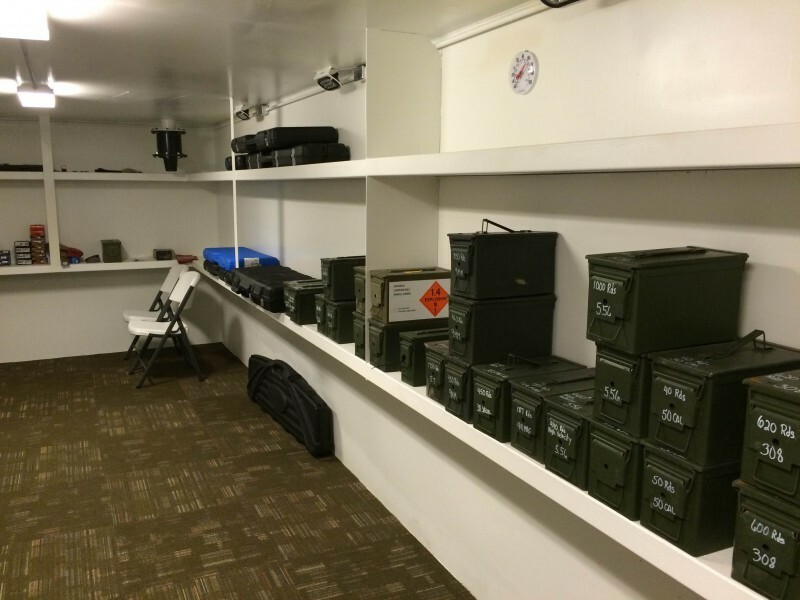 We offer a wide range of options when it comes to storing your weapons and ammunition. 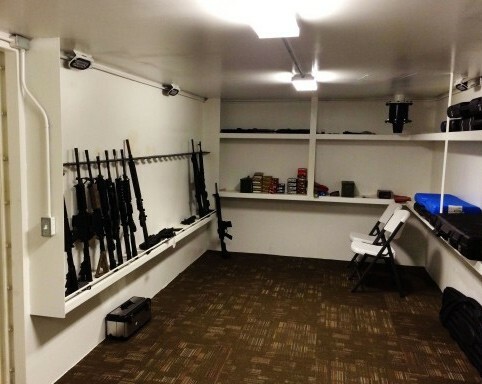 Although we have custom engineered solutions almost every budget, one of the most popular products we offer is an underground gun vault/bomb shelter complete with an indoor firing range. 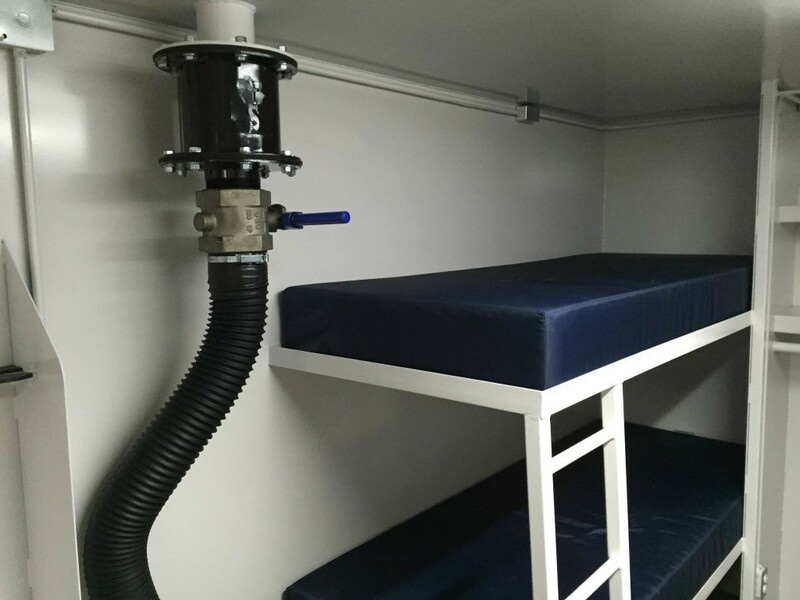 This vault undetectable to the eye once it’s been installed and in many cases the entrance can be hidden in a closet or and outlying room of your home. Underground vaults are custom built to order and they can be engineered to you exact specifications. 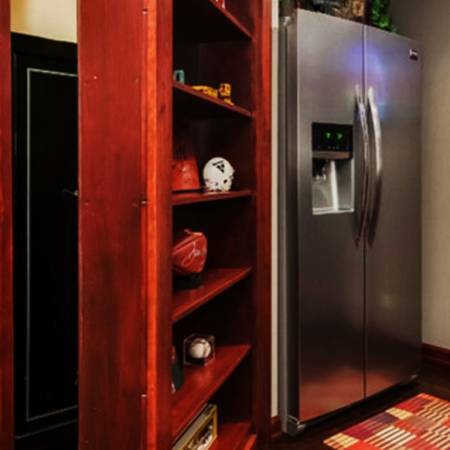 These gun vaults have all the shelving, ammunition lockers and gun racks that you could want. The gun vault is equipped with LED lighting that can be powered from solar energy or from the power grid. It is also equipped with blast valves and over-pressure valves. Customization is our specialty. We can add a variety of options to these underground gun vaults making them very hospitable if the need arises. Bunk beds, restrooms, showers, kitchens….the sky is the limit. Full size walk-in vaults can be installed in any home behind a book shelf or false wall for concealment. 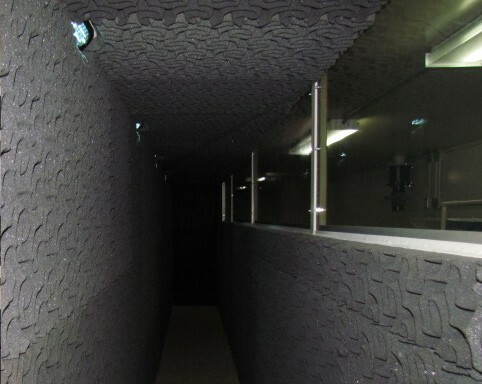 Concealment options can be custom engineered to seamlessly blend into your home. 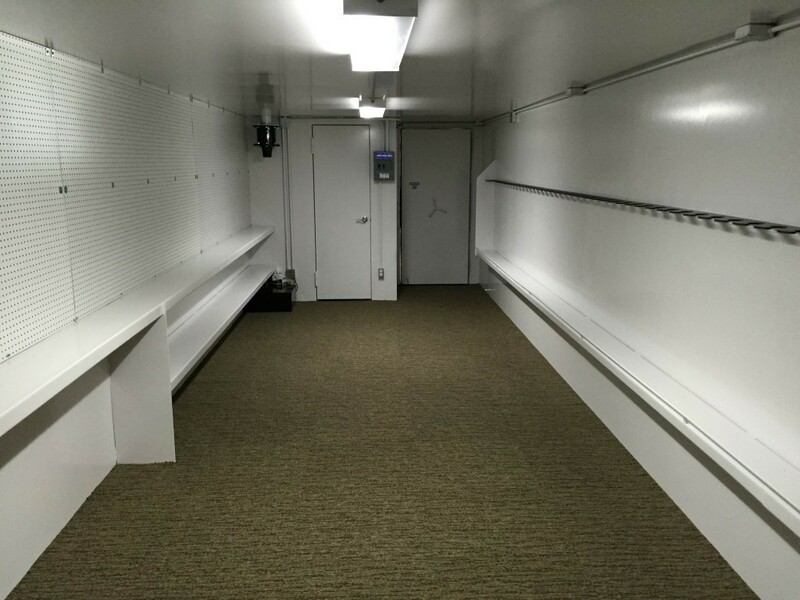 We offer a wide range of options and sizes for our walk-in vaults and each vault is custom built to fit your specific needs. Call us today for free estimate.